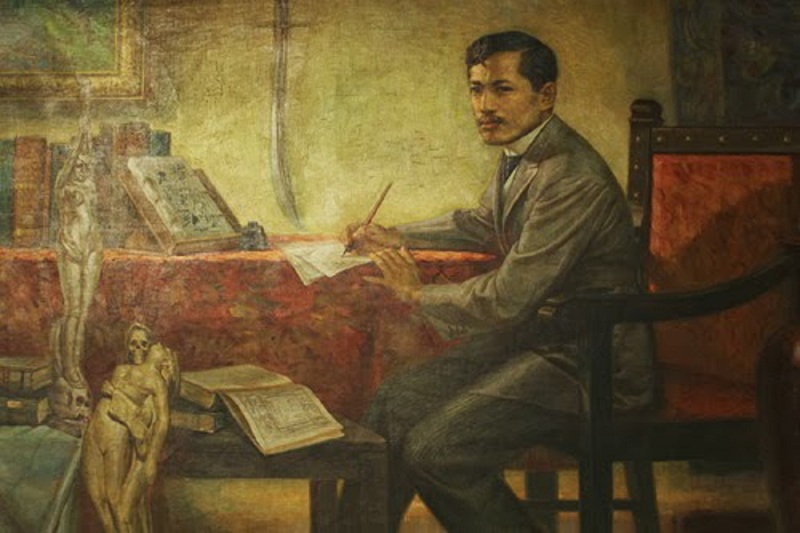 Death is inevitable but Jose Rizal’s strong words about dying makes a lot of sense why we need to live and die well. Death is inevitable but Jose Rizal‘s strong words about dying makes a lot of sense why we need to live and die well. This was part of his letter to Mariano Ponce in 1890.